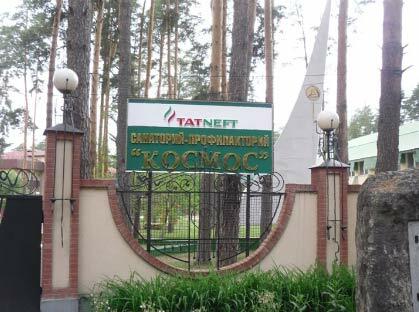 Sanatorium-preventorium “Cosmos” is located in Shishkinskiy pine forest in the national park of Lower Kama, on Kriusha riverside that is tributary of Kama river, in 7 km from millennial city Elabuga. Sanatorium “Cosmos” offers comfortable three-storey buildings. Meals on customized menu. Department of hydrotherapy (baths, showers). 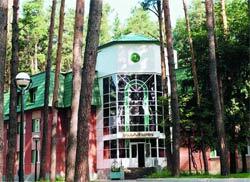 Address: 423630 Elabuga, Tanaysky forest, 7 km.